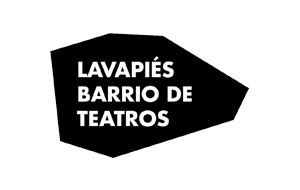 In February 2014 Lavapiés Barrio de Teatros was born, bringing together a network of 15 theatres located in this borough of Madrid. Diverse and with a spirit of their own, they all shared a unique goal: finding a common space and a new way to promote and develop their projects based on the dignity of their work. 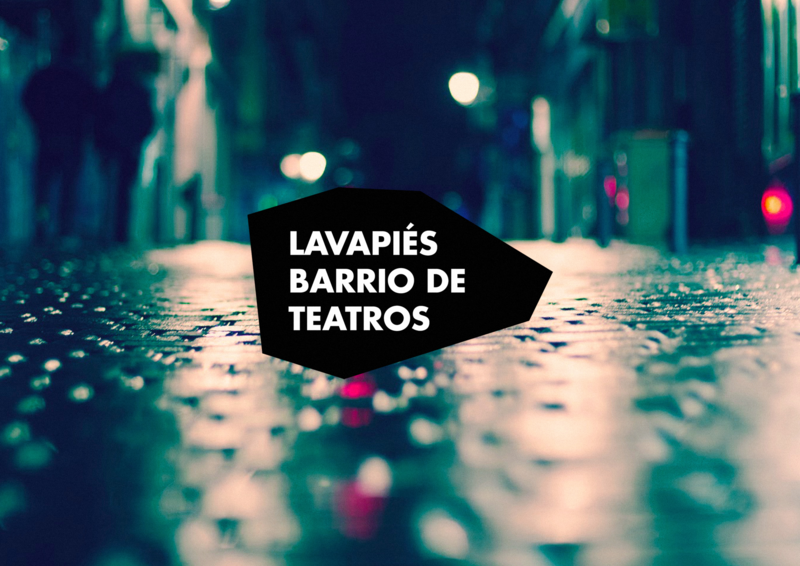 We designed and developed a digital platform, as well as a web app to materialize this common space where the project comes alive through the dissemination of a manifesto, together with theatrical activities that take place in the neighbourhood and its own online ticket office. This way, the audience gains access to the LBdT activities, in addition to being able to buy their tickets online. 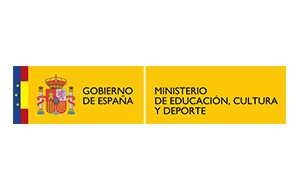 Piovra, also responsible for carrying the communication and marketing of this project, was in charge of producing the teaser for its launch.